While midsize SUVs have become the go-to vehicles, none of them provide you with the same capability and usability as the 2015 Honda Pilot. When it comes to getting the best deal on a new Honda, Honda of Murfreesboro in Murfreesboro, TN has the best prices on new Hondas around. As one of Tennessee’s top-rated Honda dealerships, Honda of Murfreesboro has the best selection of new Hondas for you to explore. We proudly serve Nashville, Shelbyville and Franklin, TN with an award-winning staff that will get you the best price on a new Honda. Visit our dealership for a delightful experience and test drive the new Pilot today. The midsize SUV is one of the most popular for a variety of lifestyles, so let’s see how the 2015 Honda Pilot performs against the Nissan Armada. Right off the bat, it’s easy to see where the Pilot outshines the Armada. The Pilot has a starting price of $29,870, which is $8,190 lower than the Armada’s MSRP of $38,060. 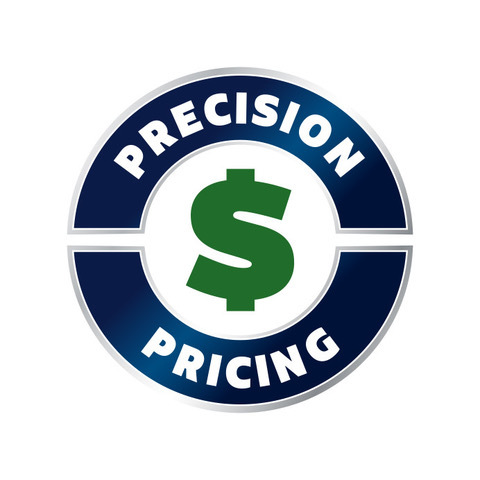 With the massive price difference between the two, the Pilot is great value for money and will save you thousands of dollars in the initial purchase. While midsize SUVs excel at being used on a daily basis, the new Pilot is a better option for daily driving. The Armada is equipped with a 5.6L V8 that can return 13/19 mpg (city/hwy). Those looking for good fuel economy will appreciate the Pilot’s 3.5L V6, which can get 18/25 mpg (city/hwy). With its better than average fuel economy, the new Pilot can be used on a daily basis and not have to be filled up every week. 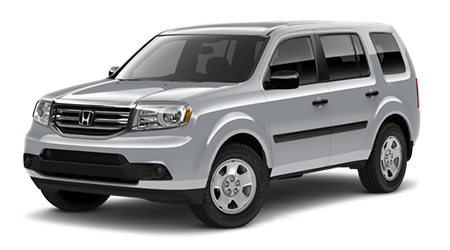 In the midsize SUV segment, the 2015 Honda Pilot is one of the best options on the market today. 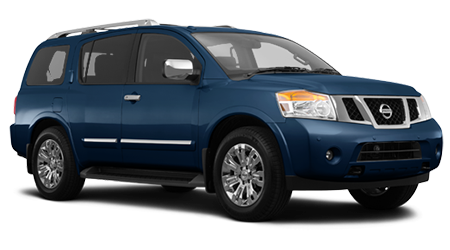 With its fuel-efficient engine, exceptional value and lengthy list of interior features, the Pilot has the upper hand over the Nissan Armada. Stop by Honda of Murfreesboro in Murfreesboro, TN for an unbelievable price on a new Honda and see what the new Pilot is like to live with.